A stellar website with excellent content means very little if it is not well positioned to capture the attention of targeted viewers. Websites gain desired visibility through the right internet marketing strategy. An important part of that strategy includes search engine optimization (SEO). Popular search engines like Google, Bing, and Yahoo are the primary ways in which money-making traffic is driven to websites. Their automated crawling tools evaluate new websites to index them for easier search results. These tools periodically check website content, keyword density, and links to decide a website's ranking for specific search criteria. Websites that get a high ranking from the search engines statistically get more web traffic. High search engine ranking does not happen by accident; it requires up to date knowledge of search engine indexing capabilities and solid internet marketing principles. Businesses of all sizes often turn to search engine optimization firms like SEO Pride when outsourcing this important internet marketing function. Search engine optimization companies make necessary changes to websites that make them come alive to search engines and eventually to potential customers. Basic search engine optimization service includes an analysis of a website's layout, content, code, and back links. Recommendations made by search engine optimization firms like SEO Pride result in key word rich content that captures the electronic "eyes" of search engine crawlers. Search engine optimization companies also modify html code and create proper metadata tags for client websites that lift the hidden barriers to a great ranking among the search engines. 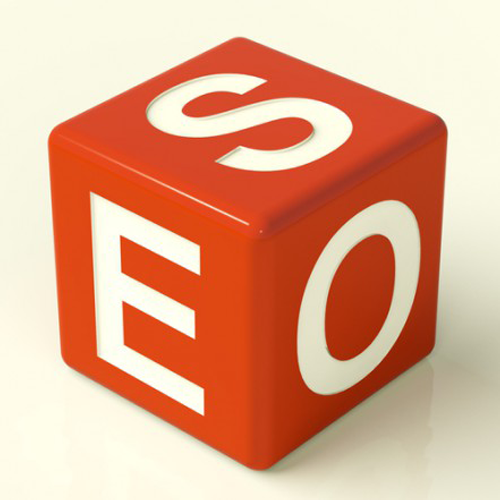 SEO Pride's on page and off page optimization services provide an integrated path to high rankings. While web traffic dependency is not the ultimate goal of successful businesses, the reality is that a steady stream of organic traffic significantly impacts sales and overall company profits. Once businesses achieve initial sales, opportunities exist to keep their new customers through excellent product lines and services. One of the unique features of SEO services is that the results may be evaluated quantitatively to determine its return on investment so business operators may feel secure in knowing that their marketing dollars are being wisely spent. High search engine rankings for company websites also bring intangible benefits such as boosting brand image. Potential customers still perceive websites that have a high search engine rank as more reputable than those ranked significantly lower. A search engine optimization service enables companies to quickly gain this powerful business edge.